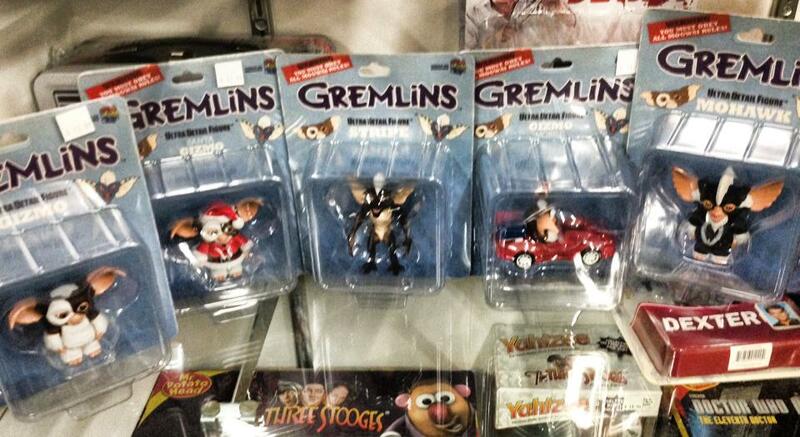 Medicom Gremlins figurines in the wild! The new UDF (Ultra Detail Figures) are available at your favorite Gremlins retailer! Stay tuned to Gremlins Online for unboxing and more! Coming Soon! 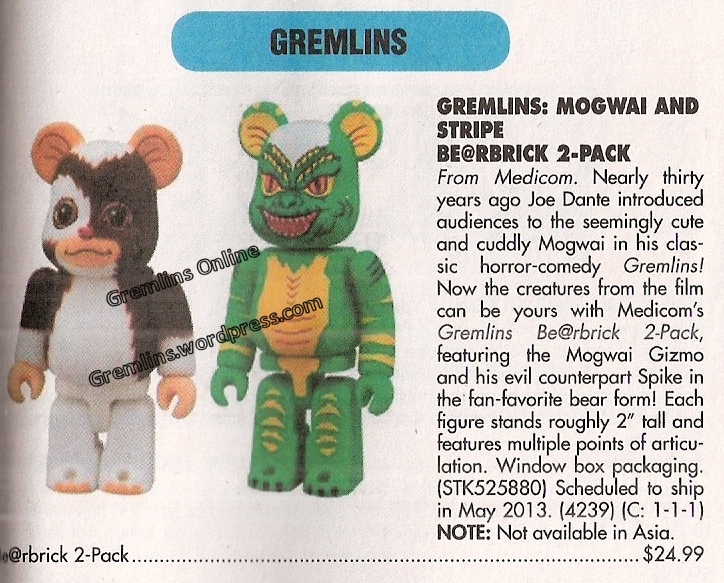 NEW Medicom Gremlins and Mogwai! 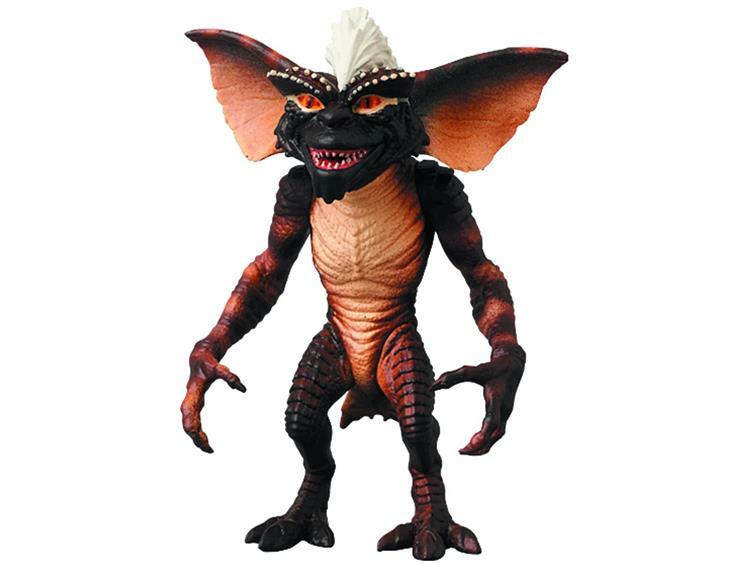 Big Bad Toy Store has listed some new Gremlins figurines for pre-order. Each is 10.99 and there is no further information known. What do you think of the designs?